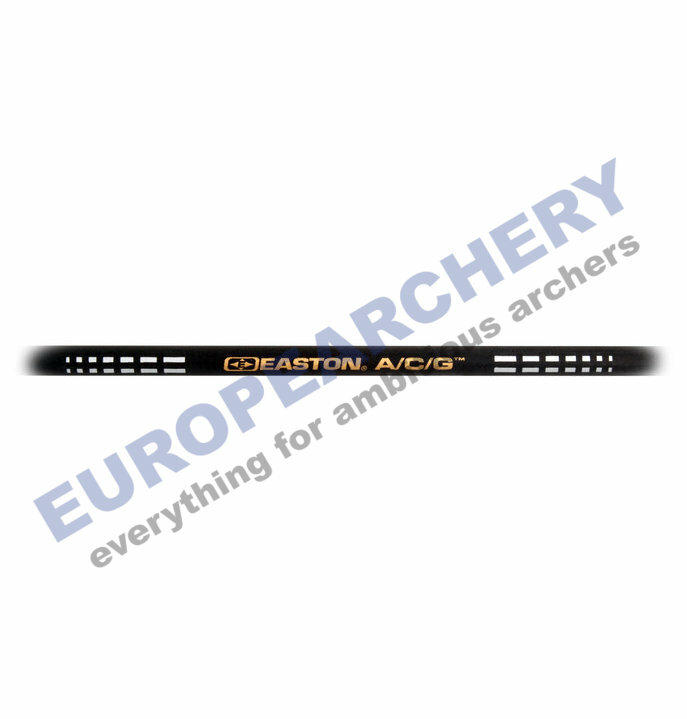 World-Class A/C® Precision World champions rely on flawless aluminum carbon arrow precision. A/C/G™ & A/C/C® are the perfect shafts for target competition and serious training. Easton arrows, produced with our advanced technology and manufacturing processes, deliver uniform spine between all arrow shafts of the same size, and 360 degrees around each shaft. With Easton, you know that your next arrow will fly like the last. Our straightness measurements are actual, and surpass, with a far more stringent straightness requirement, ATA/ASTM industry standard. We measure straightness based on the full length of the shaft, minus two inches, which makes Easton arrows the most accurate in the industry. What we say is what you get — and better. Accuracy requires weight consistency. Different weights will cause arrows to hit higher or lower. We adhere to strict weight tolerances in every arrow we manufacture, guaranteeing consistent arrow performance. Whether you're aiming for gold, or bearing down on a trophy elk, you know that the critical shot you're about to take will be as perfect as your practice shot. Nocks: G-nock, Beiter 12 unisystem and Pin nocks. Warning: For sizes 430, 480 and 540 you can only use A/C/G points and nock pins.